Yup, my hair's blonde. Like I said, I had no particular reason for turning it into blonde, other than, it's fun. Omg! You look gorgeous in blonde <3! 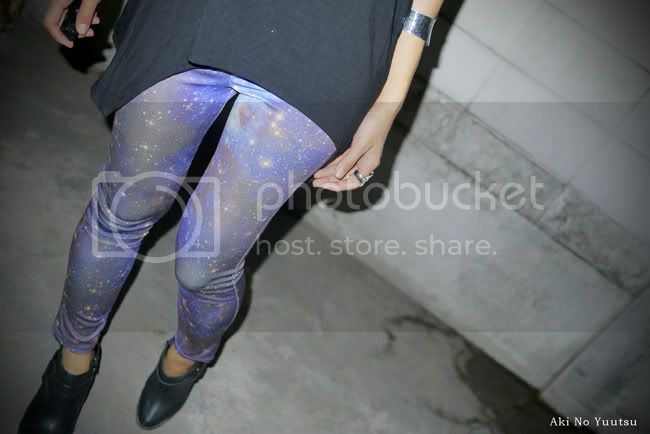 :) And galaxy leggings hahaha... very cool! They go great with your boots.